MyProHelpers is a platform for connecting customers looking for household services with our associated independent service professionals. From home cleaning, to moving services, and home remodeling. 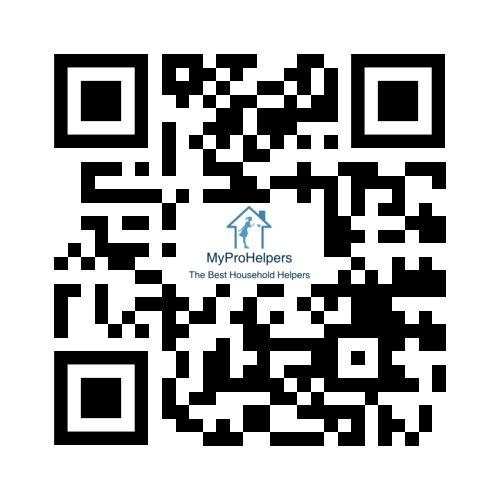 MyProHelpers instantly matches hundreds of individuals every week with trusted professionals in Chicago and suburbs. MyProHelpers is easy and convenient way to book household services. MyProHelpers, was founded in 2015 as a practical solution. A group of professionals desided join common efforts to serve mutual clients. We are not just a technological platform. We are group of profesionals which created this platform with one goal better and more efficiant then other services for our mutual customers. We don’t compete with each other, but we help each other with advice and sharing only strictly profesional information. MyProHelpers takes the security and privacy of your personal information extremely seriously. We will not trade, sell, or rent your personal identifiable information. Thanks to all our associates who helped MyProHelpers get started. Anna Irena, Georgi Donev, Luchezas Stoyanov, Emil Ivanov were the first profesional members of our assosiated team at MyProHelpers bringing together from the idea and effort of Vladislav Georgiev. Special thanks to our web tech support Ognian Komytski. Thank you to the many profesionals who’ve subsequently joined the team and invested their energy and effort in MyProHelpers. It’s because of your help that we’re on our way to changing the way the world enjoys the trust in services.